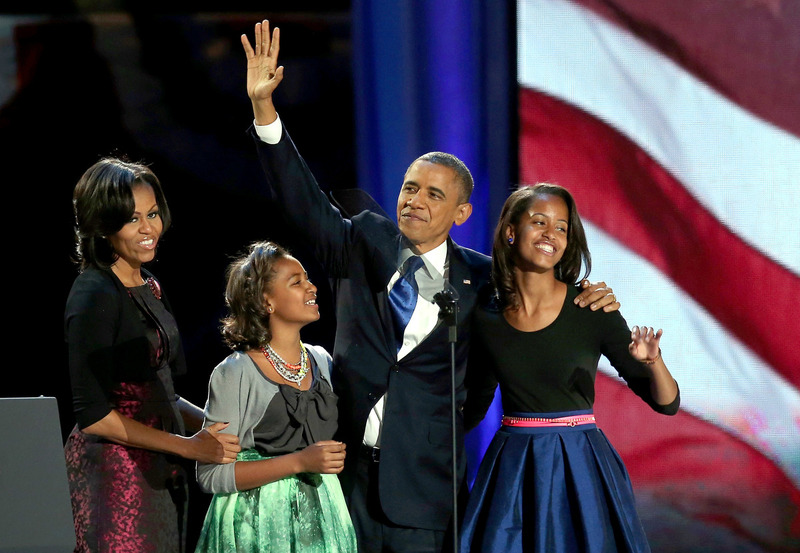 President Barack Obama and his family are celebrate victory at McCormick Place, Wednesday, Nov. 7, in Chicago. This entry was posted in Celebrity, girl fashion and tagged 2012 election, barack obama, mailia obama, michelle obama, sasha obama. Bookmark the permalink.